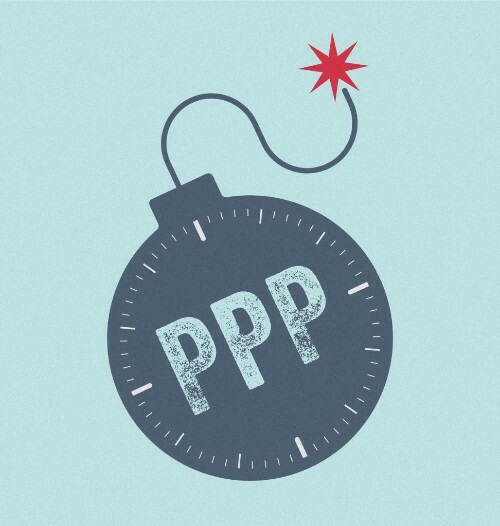 89 CSOs call for a moratorium on funding, promoting or providing technical assessment for PPPs until an independent review into the development outcomes of the Bank's PPP portfolio is completed. This should include accumulated off-balance sheet debts, and human rights and environmental impacts. Campaigners are backing calls for the EU to act following the adoption of a damning report by the European Parliament that lays bare the growing debt crisis in developing countries. Last week the Development Assistance Committee (DAC) of the Organisation for Economic Co-operation and Development (OECD) released their preliminary figures on the amount of Official Development Assistance (ODA), or development aid, raised in 2017. The results are a mixed bag. Financing for Development and the SDGs. An analysis of financial flows, systemic issues and interlinkages. It is clear that significant reforms of the global financial and economic system are needed if the promise of the SDGs is to be met. This paper examines the features of different development financing sources, systemic issues in the global economy and the way it is governed, and sets out a programme of reform for developed country policymakers. Unsustainable debt burdens risk jeopardising the entire 2030 Development Agenda, to which the EU has firmly committed itself. With 12 years left, and a developing world debt crisis already in motion, that commitment needs urgently to be acted upon. Eurodad has released its UN advocacy toolkit for CSOs working primarily on debt issues. 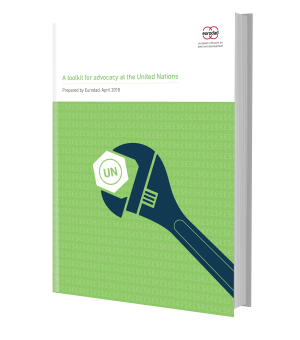 Its modules explain the main advocacy options, and provide useful information for CSOs wanting to influence the UN as a key body to create greater financial justice. The toolkit is available in both full and short version. 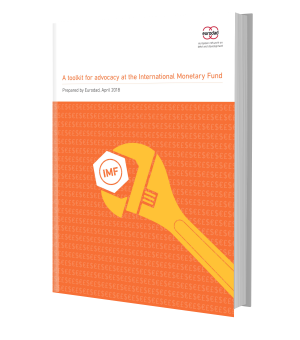 This toolkit is intended to be an accessible resource for any organisation that wants to begin or step up its advocacy towards the IMF. Given the bearing that the IMF has on how able the Global South will be to finance and achieve the Sustainable Development Goals, it is critical for CSOs to contribute their voices to its work.